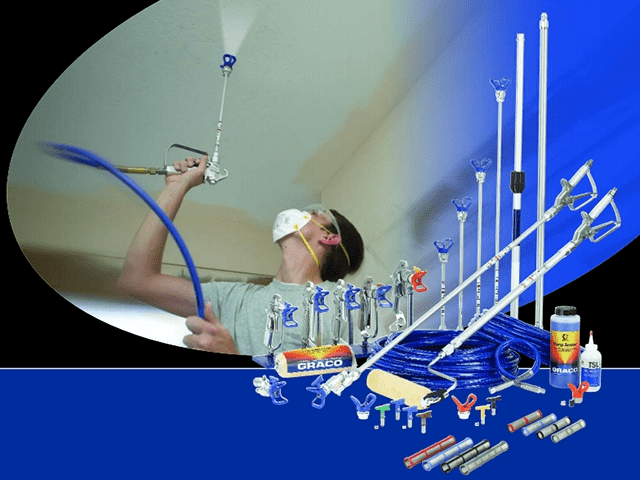 Coatings, paint thin film plaster, intumescents. 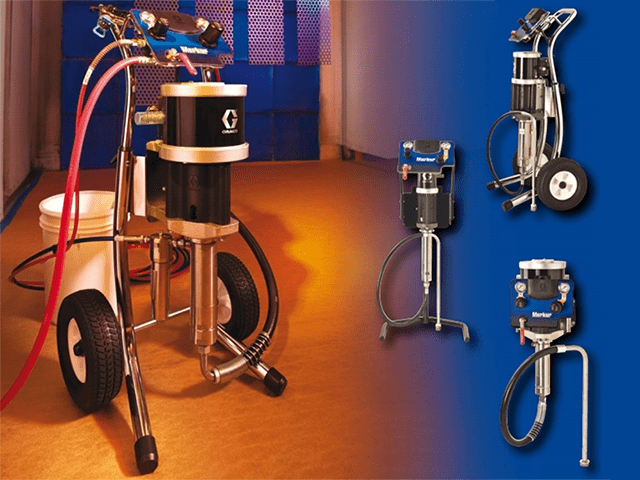 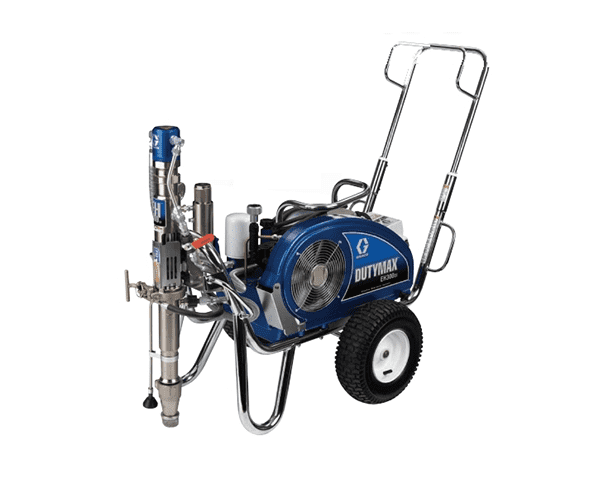 We are suppliers of spray equipment for coatings, paint thin film plaster and intumescents, we also offer a repair and hire service on many types of spray equipment. 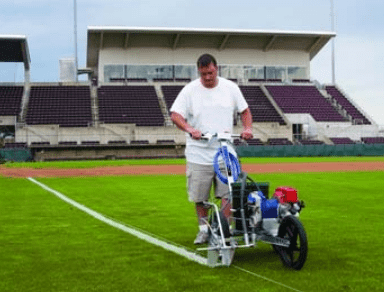 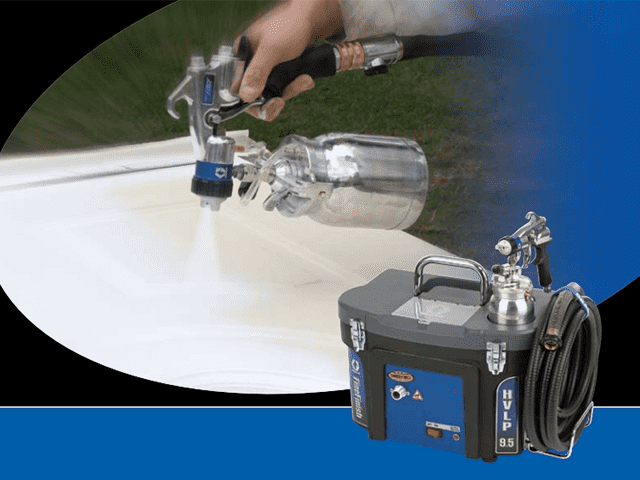 Trade Spray Services have full access to Graco Equipment and are an official service centre for Graco, along with that we are the sole distributor in the UK for the brand ASM (ASM supply HLVP and airless equipment). 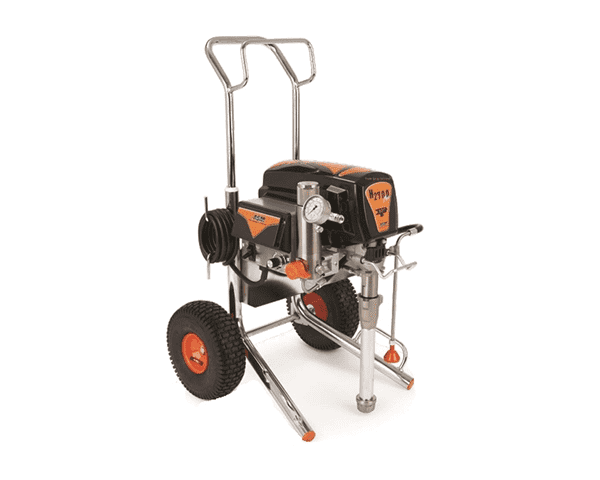 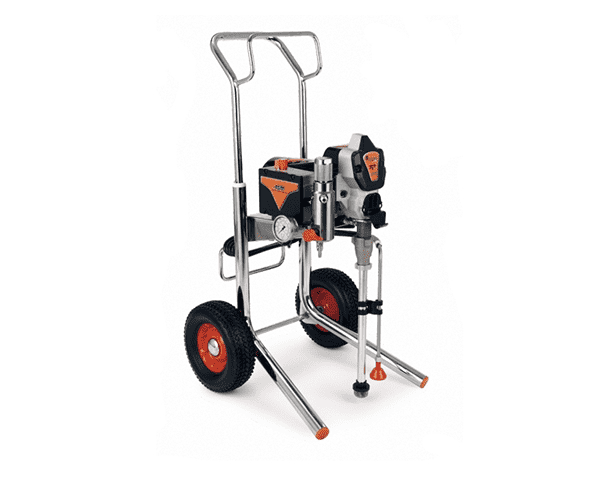 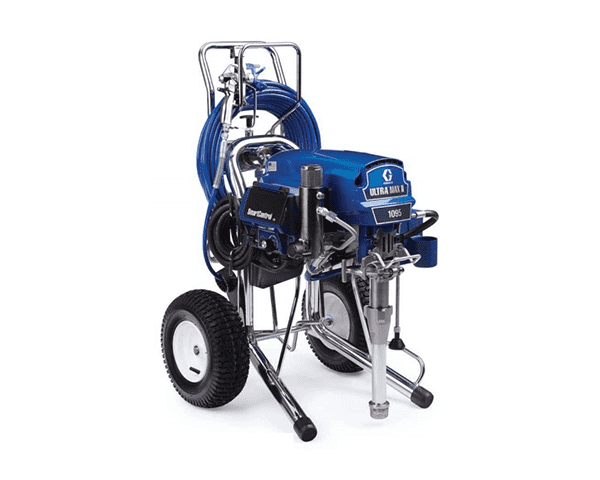 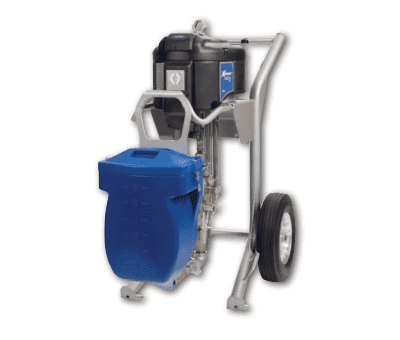 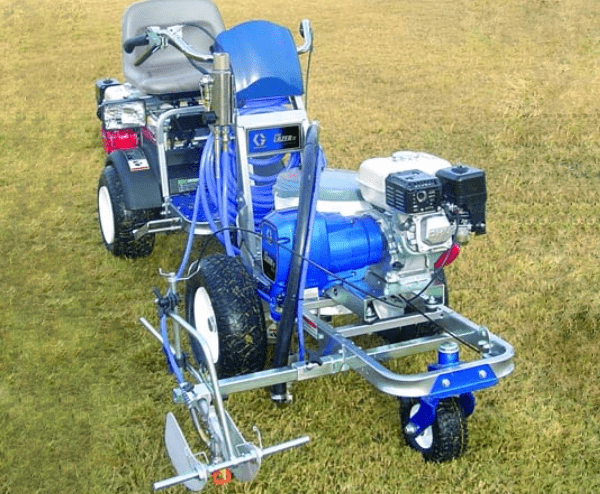 Our range of equipment to hire is quite broad and ranges from entry level equipment to petrol driven pressure washers. 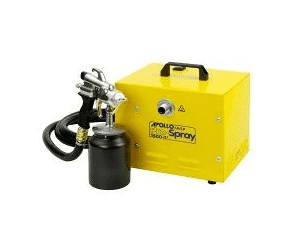 We are also able to offer a training service which is essential to the success and overall quality of your spray project, the training can be as part of a job start or on site programme, in house training at our site in Orpington is also an option.